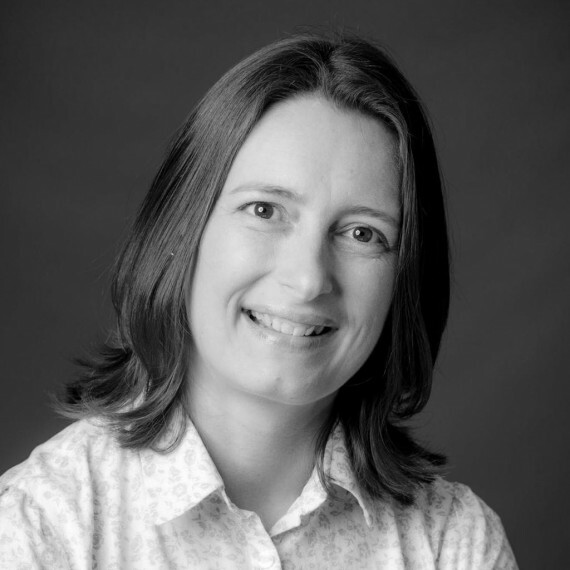 Karen has over 16 years’ experience within the medical device industry working predominantly within new product development, global project management and commercialisation. She has a proven ability to undertake thorough analysis, planning and execution of agreed deliverables. As an experienced professional, Karen held a number of positions of increasing responsibility within several Smith & Nephew Global Business Units before gaining her introduction to consultancy at NPD Services where she successfully delivered project management consultancy to a number of large medical device companies and general consultancy to smaller organisations. Karen holds a BSc (Hons) in Science and Technology and a diploma in Managing Medical Product Innovation.